Getting into Starfleet Academy, the training ground of the officer corps, is one tough hurdle. Making it through the relentless battery of courses and tests can make graduation seem almost miraculous. 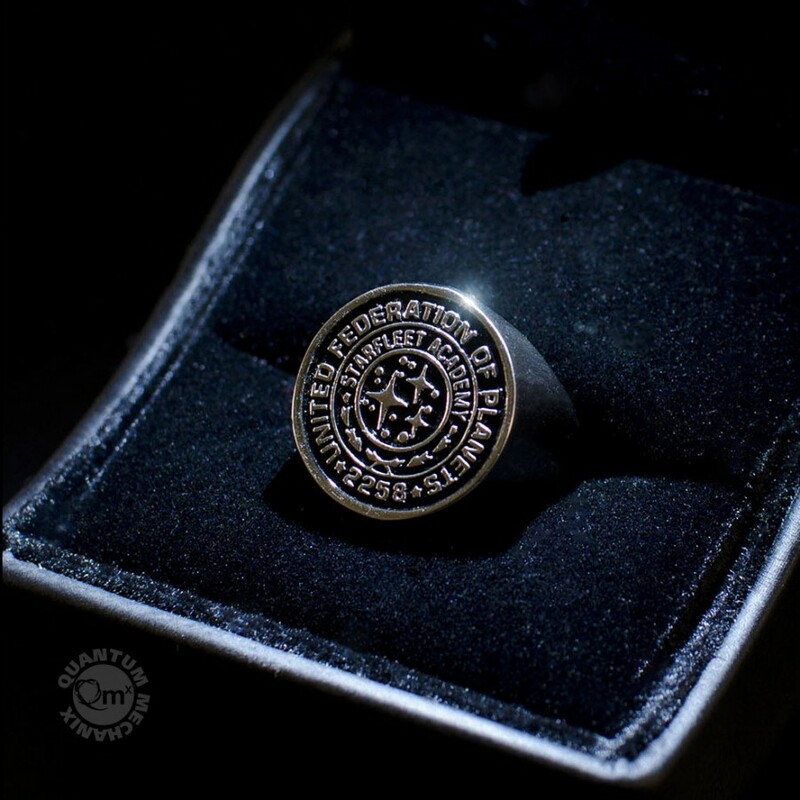 For those elite members, the Starfleet Academy class ring is a powerful symbol of that shining achievement. 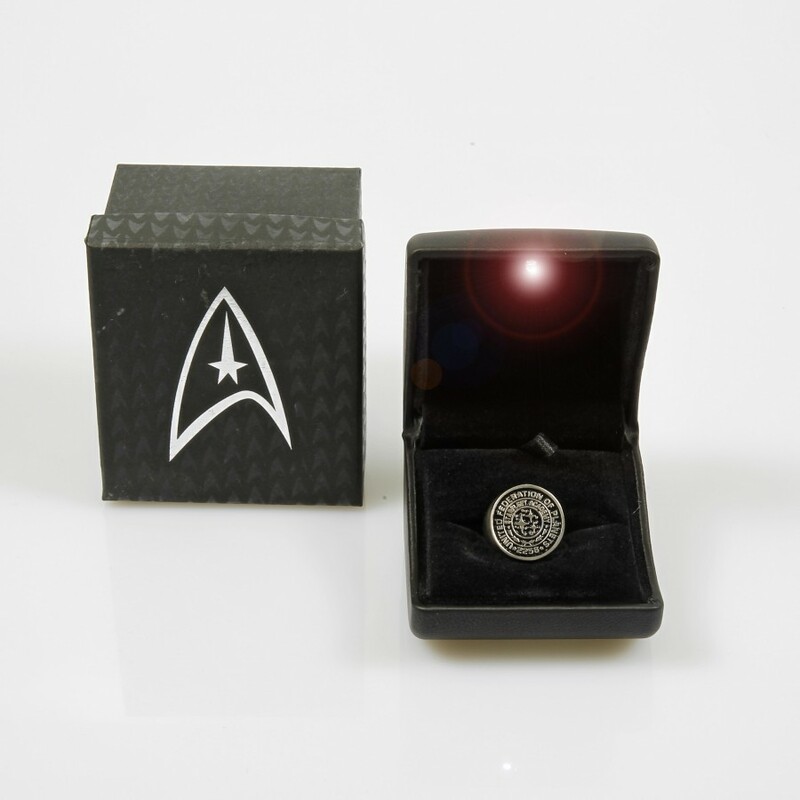 And like those officers, now you can own the very ring created for the movie Star Trek Into Darkness (2013). Quantum Mechanix (QMx) designed and produced the actual ring worn in the film. Using the same mold, we are making the ring for you. 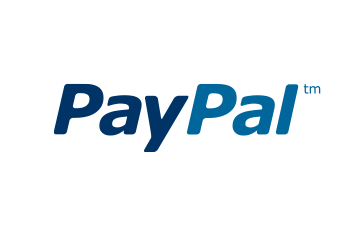 The only difference: What you will receive is not screen-used. Otherwise, it is exactly the same prop. Our Star Trek Into Darkness Starfleet Academy Ring is made of a high-grade, scratch-resistant metal alloy that simulates brushed sterling silver. 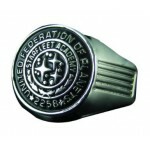 Unlike the domed face of our Star Trek Starfleet Academy Class Ring (2009), this ring sports a flat face with an enlarged design. 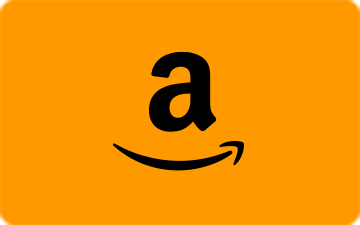 It's offered in size 10.5 (U.S.). Instead of right angles, you'll find graceful curves in our stunning new ring box. 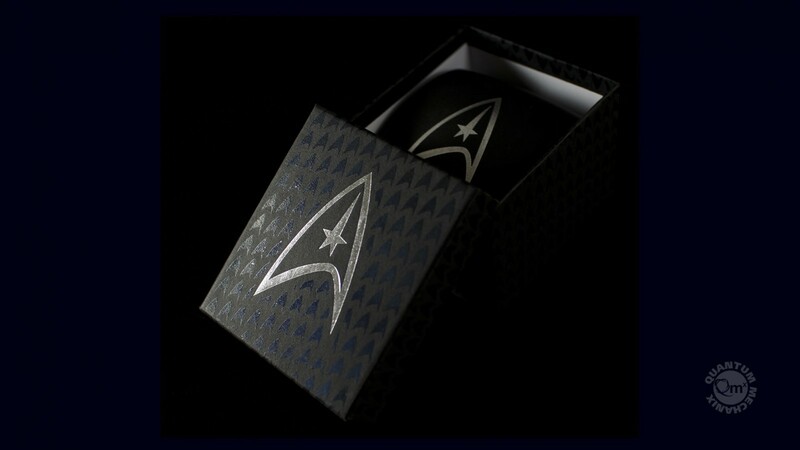 The clamshell is wrapped in simulated leather and features the Star Trek delta. Opening the lid turns on a single, blue-white LED that spotlights the ring.